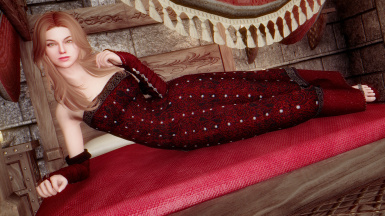 anano's Osare DressArmor now in SSE CBBE BodySlide. anano's Osare OnePiece now in SSE CBBE BodySlide. "Mandu" means Koreanized Dumplings, originated from China. Converted to SSE CBBE BodySlide. With permission from the original author. Triss dress from The Witcher 3, in 13 colors, with gloves, sandals and jewelry. Now in SSE CBBE BodySlide version. With permission from the original author. New mage robes (Mage Associate, Master & Grandmaster Robes) for your female characters. Converted to SSE CBBE BodySlide. With permission from the original author. 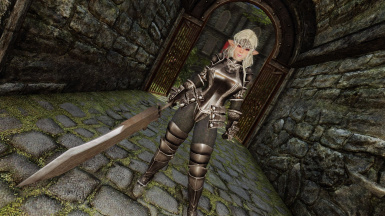 Newermind43's Light Elven Armor converted to SSE CBBE BodySlide. With permission from the original author. 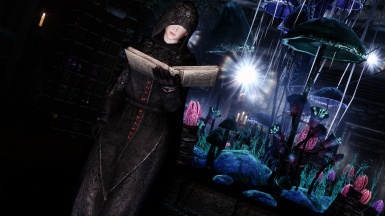 Adds 6 sets of Velvet Robes, Cloaks, Hoods, Gloves and Boots in Skyrim SE. With open permission from jacknifelee. 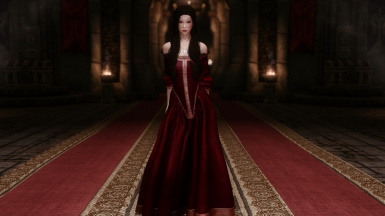 Unenchanted, craftable dress of Phillipa Eilhart from The Witcher 2. With permission from Nimezis. The most popular vampire armour in Skyrim now comes in several new colours for both female and male version. With permission from the original author AmethystDeceiver. Proof of permission is in description. A simple female armour set for sneaky type characters. Converted to SSE CBBE BodySlide. With permission from the original author neovinci. 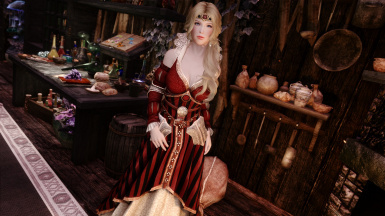 Kozakowy's 1660 Gown converted to SSE CBBE BodySlide. With permission from the original author. A black vampire-related outfit converted to SSE CBBE BodySlide. With permission from the original author. Kozakowy's Steampunk Outfit converted to SSE CBBE BodySlide. With permission from the original author. Outfit set worn by Selene, a movie character. Converted to SSE CBBE BodySlide. With permission from the original author neovinci. 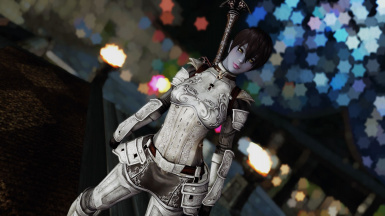 KURESE's R18Pn 02 - Leere Armor converted to SSE CBBE BodySlide. With open permission. 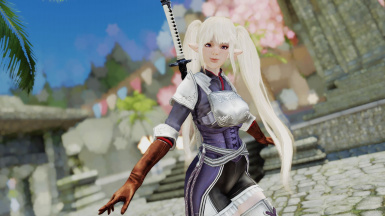 KURESE's R18Pn 04 - Ritter Armor from Tactics Ogre: Let Us Cling Together converted to SSE CBBE BodySlide. With open permission. KURESE's R18Pn 01 - Eisen Platte Armor from FF11 converted to SSE CBBE BodySlide. With open permission. KURESE's R18Pn 09 - Shanoa Armor from Castlevania: Order of Ecclesia converted to SSE CBBE BodySlide. With open permission. Collection of armor and clothes mashups, now for SSE CBBE (also BodySlide). With permission from the original author zzjay.